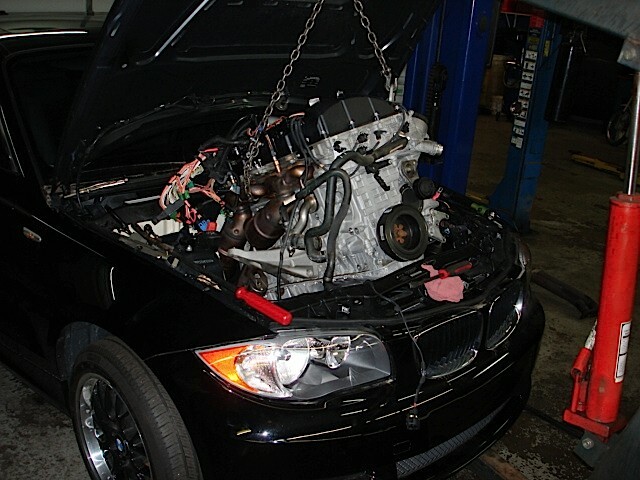 Best BMW repair and service in Cary, IL. 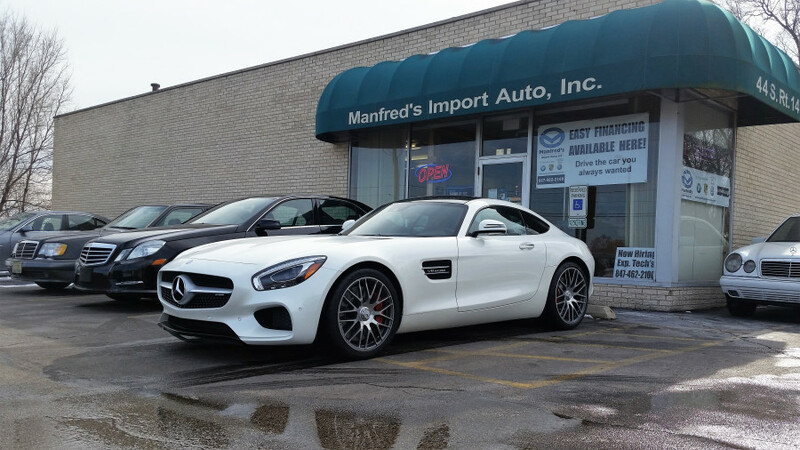 Manfred's Import Auto, Inc. was established in 1986 to service and sell premium German vehicles including Mercedes-Benz, BMW, Audi, Volkswagen, and Porsche. We employ the very best BMW technicians in the industry with specialized factory training and years of experience servicing BMW automobiles. We are also a Bosch worldwide full service facility. All of our repairs are guaranteed for 12 Months / Unlimited Mileage, unless otherwise stated. 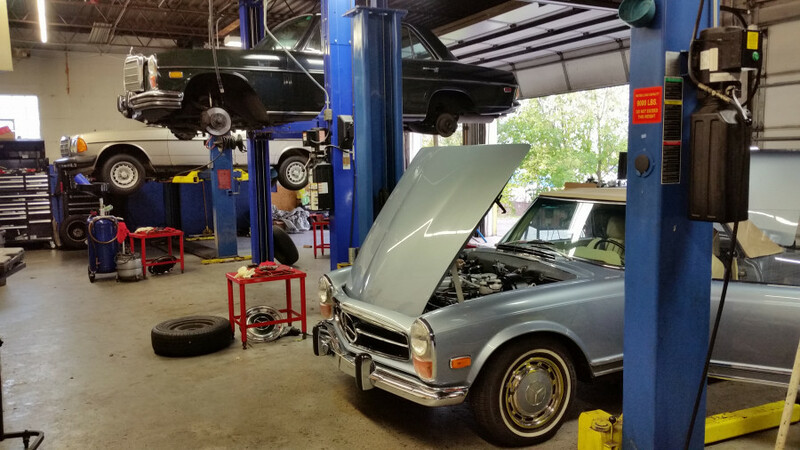 We pride ourselves in getting your vehicle back on the road in a safe, affordable, and timely fashion, as we know your time is very important. 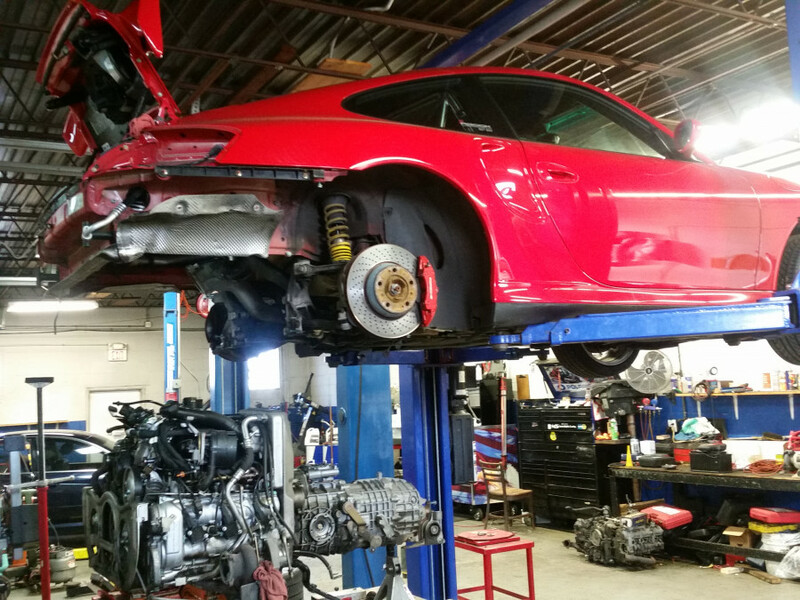 Manfred's Import Auto, Inc. ensures to have the latest diagnostic, state-of-the-art shop equipment, and the best possible parts and lubricants available for your vehicle. We use only OEM or better parts and fluids to service your vehicles. We have a very friendly and knowledgeable staff to answer all of your questions on your particular vehicle. Also available for your convenience, we provide clean and great running courtesy vehicles to make it easier for you to have your vehicle serviced. Call us today to schedule your next BMW service appointment in Cary, IL. Been using Manfred's on my 06' Mercedes-Benz c280 since I've had it. They have been great to work with and have taken well care of my car. I recently got a C63 AMG and they have still proven to be very knowledgeable, professional, and courteous with maintenance and repairs. Highly recommended on all German-made vehicles! 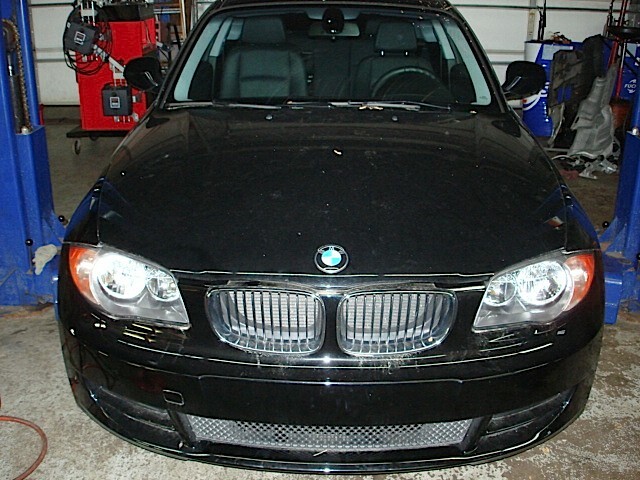 Been using Manfred's Import Auto Inc for my BMW. They are very experienced and deliverers best services. They really know what they are doing. I am a mechanic and they impressed me. Very helpful and very nice. No BS from them. My family has been getting their German cars serviced at Manfred's for years and have had nothing but the best of service. They are now servicing my car and have impressed me with the level of their attention to detail and expansive knowledge. Alex and Paul go above and beyond to give you the highest detail possible about every aspect of your vehicle. A few years ago I had engine problems and when I went to the dealer I was told that I needed a new engine. 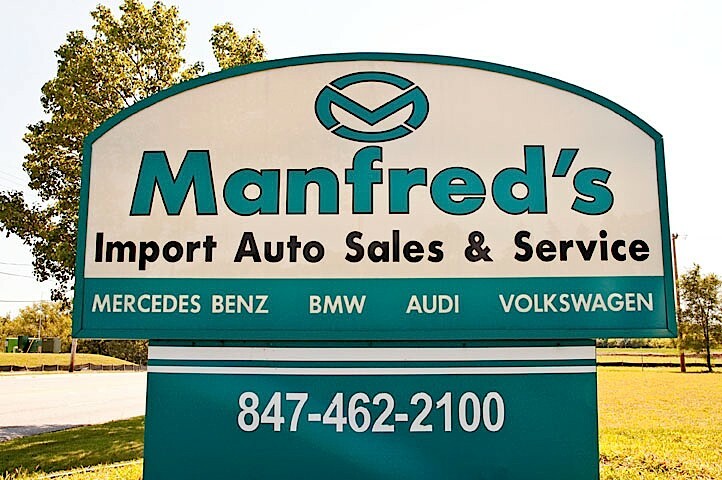 I saw Manfred's Import Auto everyday on the way to work. Since Manfred's specializes in BMW's I decided to go there for a second opinion. The owner Alex and his crew did wonders to the engine, and now 2.5 years later the car still runs great. This may sound repetitive from an earlier review, but it is worth saying again. 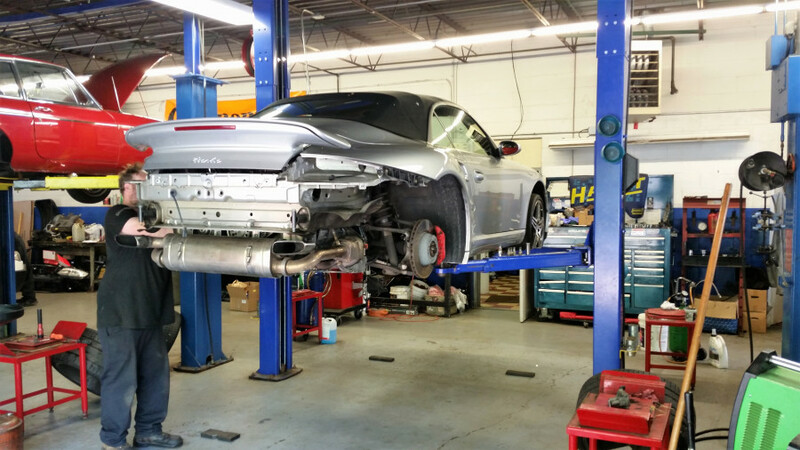 I take all my repairs to Manfred;s from oil changes to major repairs. In fact, this past weekend I had transmission problems. I explained the issue that I was having, they ordered the part the was in question (gear selector valve) and installed it and again saved me thousands of dollars. They will not do any work that doesn't need to be done. Very fair prices and work is completed expeditiously. I have been taking my 328i to the dealer since i bought the car. Two years ago i had an engine problem and i was told i need a new engine. A friend recommended Manfred's Import Auto for a second opinion and i must say these guys are amazing! They were able to clean up the engine and replace few minor parts and now, 2 years and 40,000.00 miles later my engine is as good as new. Not to mention their prices are a lot cheaper that dealer prices on everything!! I am talking anything from oil changes to major repairs. As far as service, they have everything i get from the expensive dealer: waiting area with tv and wi-fi, complimentary fresh coffee, complimentary loaner car for the duration of my repair and so on. I would never take my car anywhere else and have been recommending Manfred's Import Auto to all my friends. Be careful! they charge way more than the dealer. Following recommendations from friends took my 328ic for service. Did not expect such high prices so did not ask prior to service. The service was great but then they gouged me on the price - 27.5% higher than the dealer. 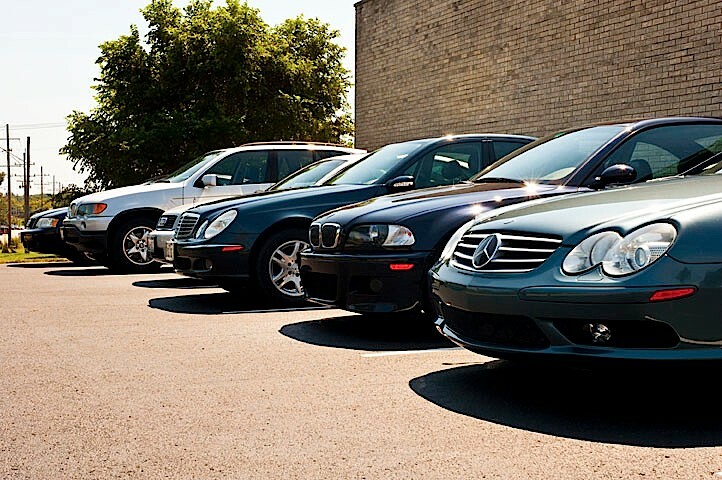 The reasons to go to private repair shops is honest and good service at a price lower than the dealer. Manfred's price was higher so I feel cheated and abused. The dealer does this same excellent service at a lower price, gives me a loaner car, a nice waiting lounge with free wi-fi and TV etc, free drinks/snacks and in addition I know that BMW is available if there is a problem. With these guys, I only get good service and nothing else for a higher price. So people, be very very careful and check prices BEFORE the repair. I wrote to them but was just ignored and absolutely no response from them. I reside in Central America. Had an electrical problem. Took it to my local BMW mechanic to no avail. Then took it to the local Bosch Dealer who ran an analysis to no avail. Took a long shot and called Alex in Cary. I didn't expect him to be able to solve my problem over the phone, but he CORRECTLY identified it after the brief explanation of the problem. As usual, I put off writing the review and a thank you letter, but it is now 11 months later and the car is running beautifully. I know of this shop from my time in Illinois and would recommend Manfred's Import Auto to anyone. This is a great shop! My car quit quit running. Manfred's performed a fuel pressure test and diagnosed the problem as the fuel pump. My BMW has > 110K miles. The work was done within a day and the shop owner even provided a loaner Mercedes. This is a great find! After a disappointing appointment with local BMW dealer, I located Manfred's Import Auto via bimmershops. After inspecting the car, a clear explanation of the problem was provided with a detailed estimate. The work was completed per the time frame, estimate and the quality was excellent. I will be returning!